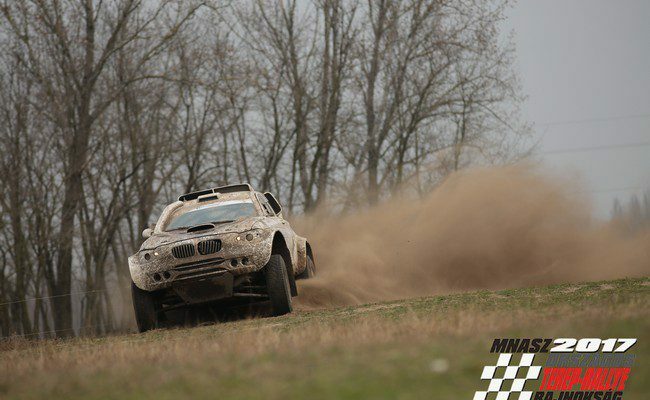 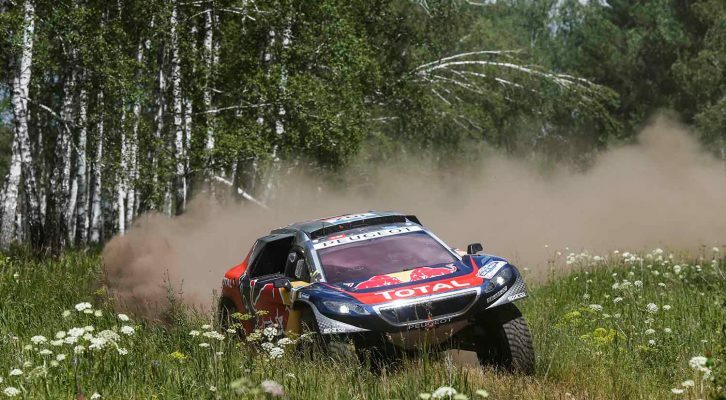 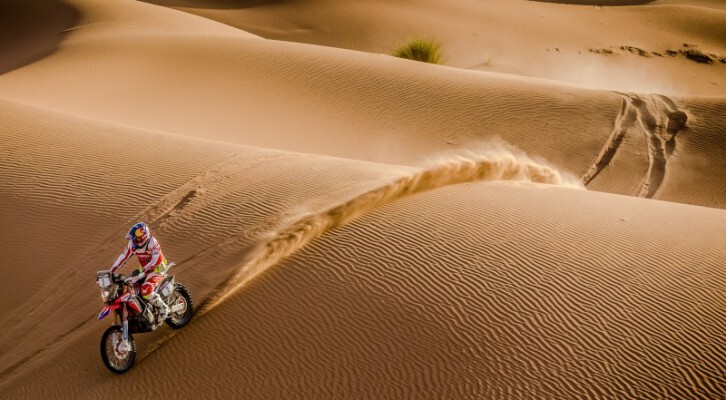 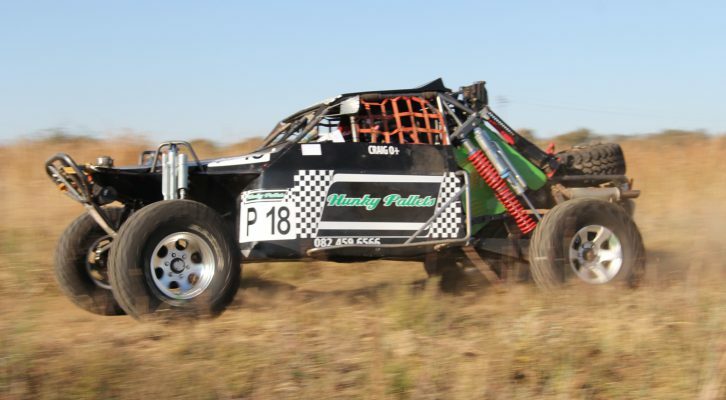 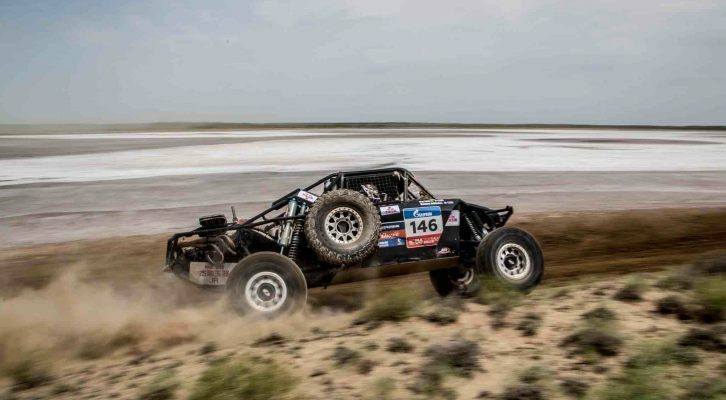 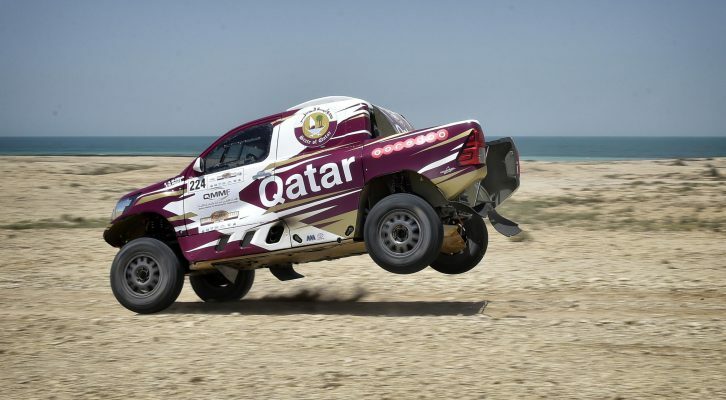 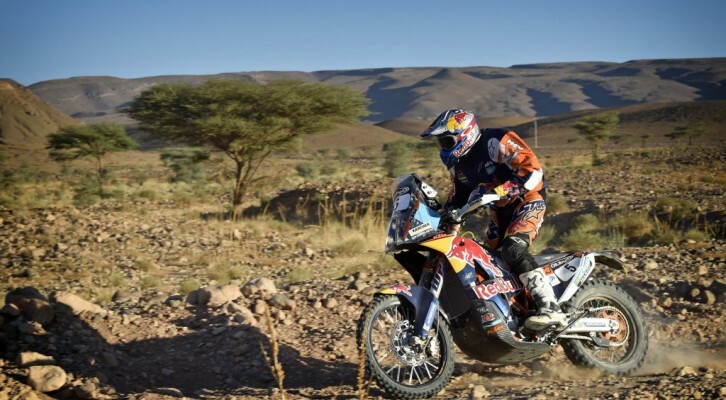 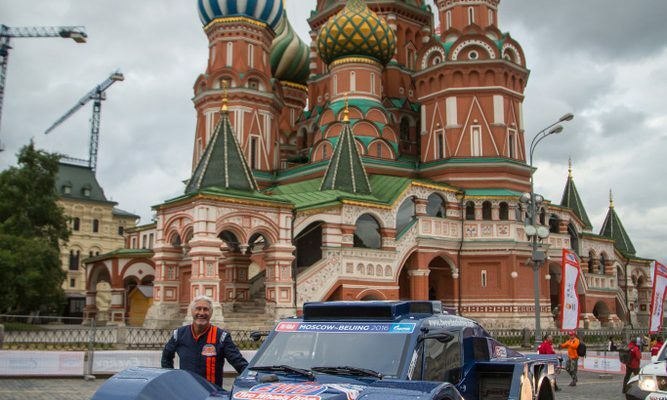 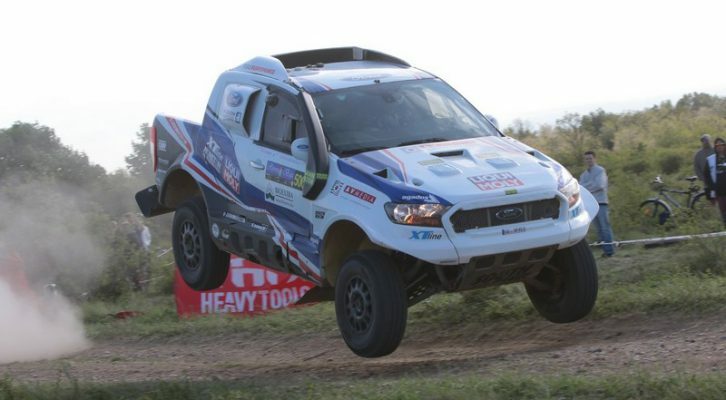 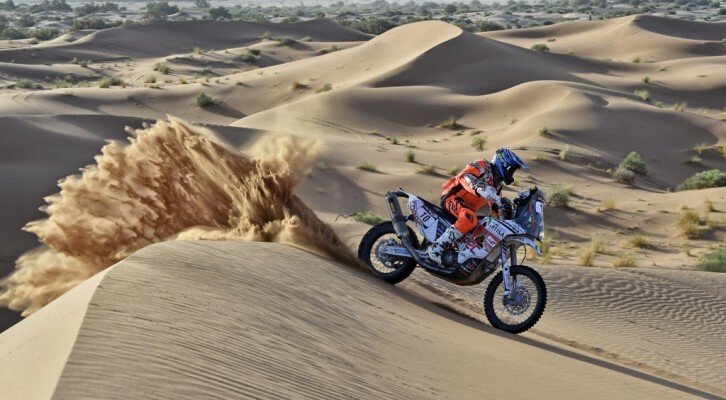 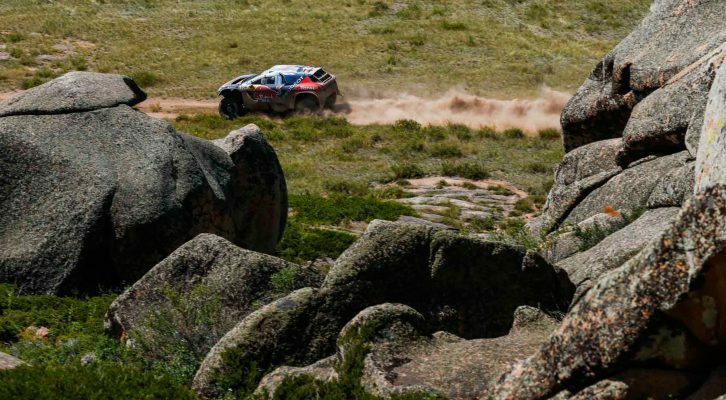 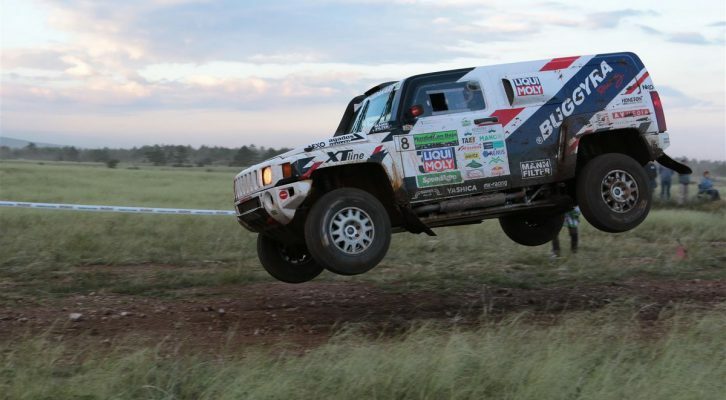 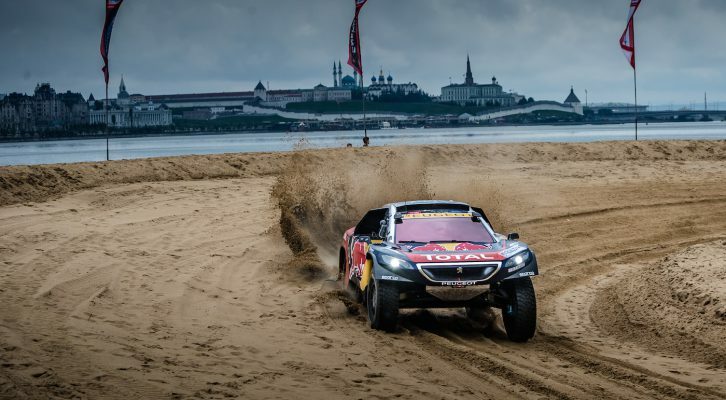 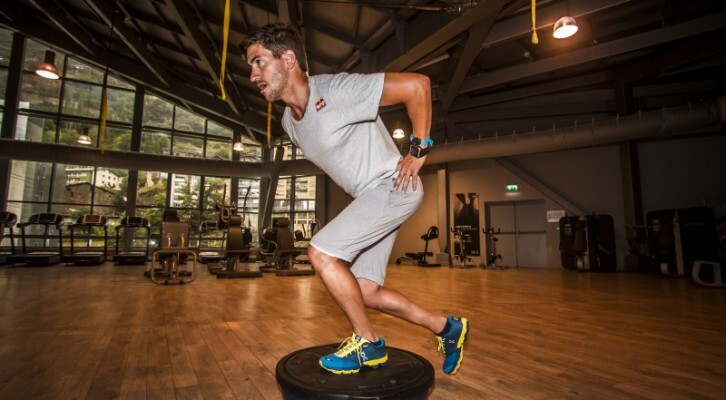 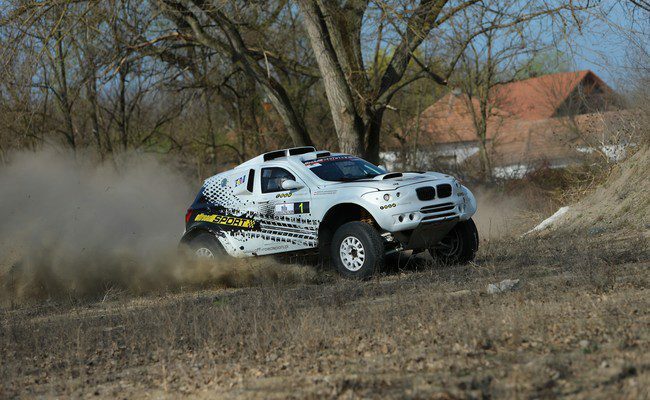 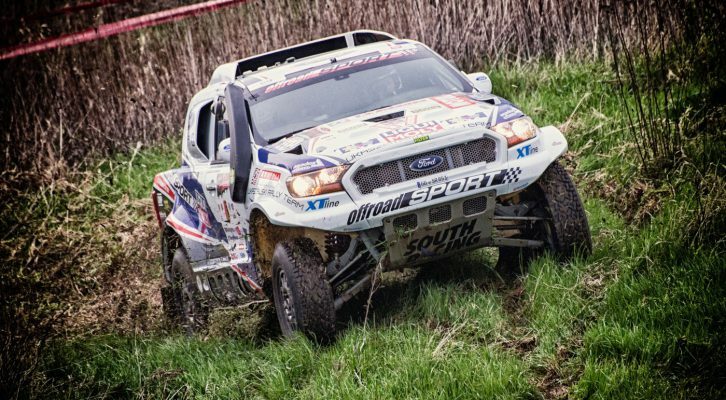 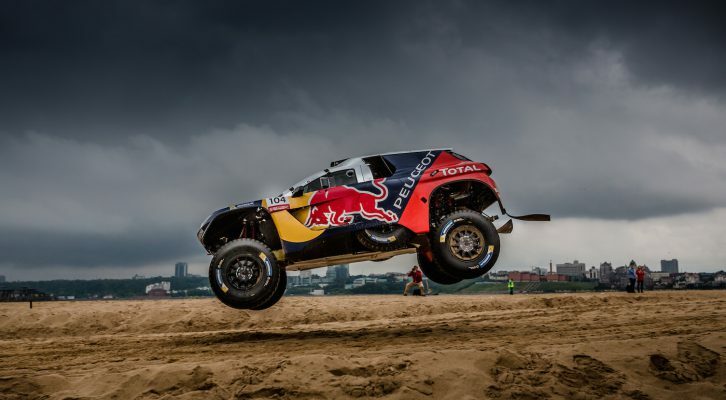 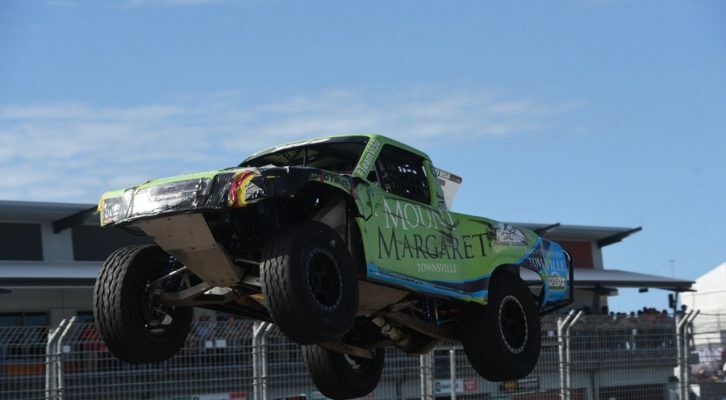 Silk Way: Despres and Castera take stage win and overall lead. 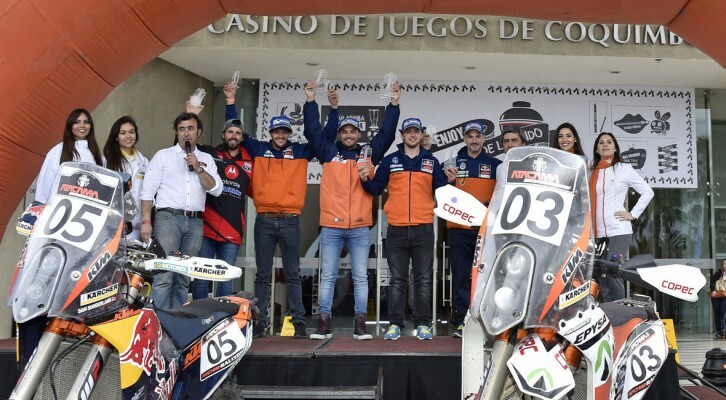 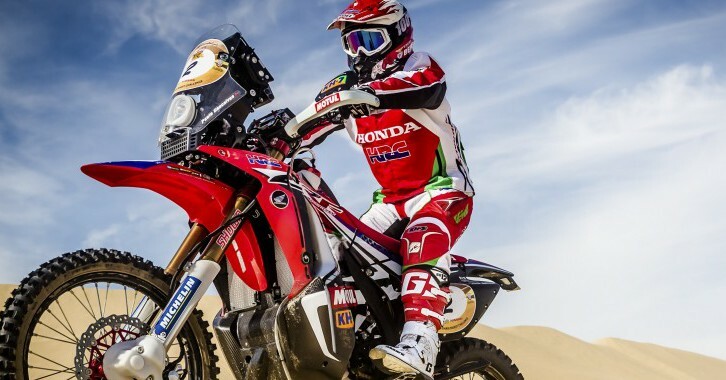 World class riders come to Atacama Rally 2015: The countdown has started! 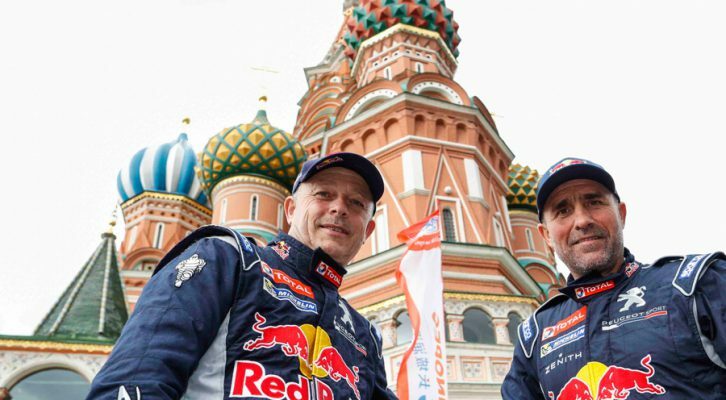 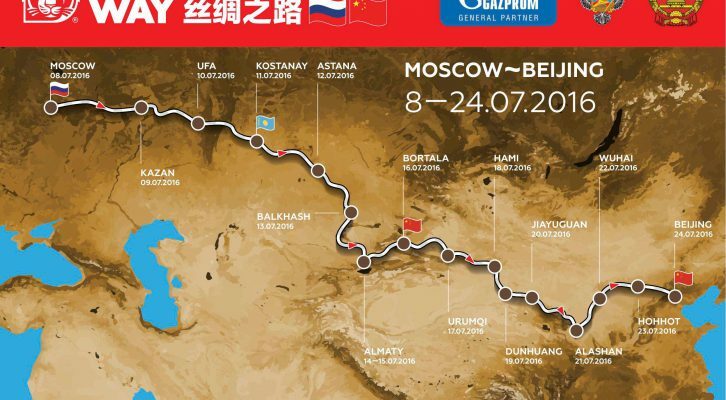 Moscow - Beijing : 10 000 reasons to be excited !